(VEN) - The Dong Nai Province Department of Industry and Trade has submitted for approval a project to conserve and develop the ancient Buu Long stone processing craft. The southeastern province is implementing many similar projects to restore and develop local traditional handicrafts. 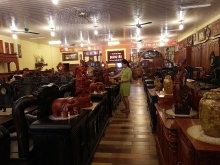 Dong Nai is home to different crafts, including cast iron and bronze production in its Vinh Cuu District, fine art wood making in Trang Bom District, ceramics, porcelain and stone production in the city of Bien Hoa, brocade weaving in Tan Phu District, and rattan and bamboo ware production in Dinh Quan District. Most traditional crafts in Dong Nai have a long history and contribute to local economic development and employment. However, crafts in the province have largely developed spontaneously without specific plans. Almost 80 percent of production facilities do not have adequate conditions to expand production. They use outdated equipment, depend on materials from areas outside the province, and lack close links with distributors. As a result, their market remains small, while their products remain poor in terms of design, quality and competitiveness. 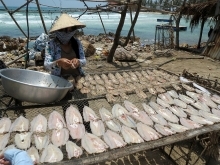 The Dong Nai Province Department of Industry and Trade says that these problems are hindering crafts in the region from development, and some are therefore in a danger of oblivion. To address the problem, Dong Nai is using financial assistance from industry promotion programs to restructure production facilities, relocate manufacturers into industrial zones, and assist producers in branding, trade promotion and market approach. 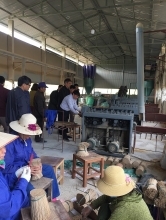 Projects include the restoration and development of the Chau Ma ethnic group’s brocade weaving in Tan Phu District’s Ta Lai Commune, a project for restoration and development of cast iron production in Vinh Cuu District’s Thanh Phu Commune, and development of woodcarving in Trang Bom District, among others. 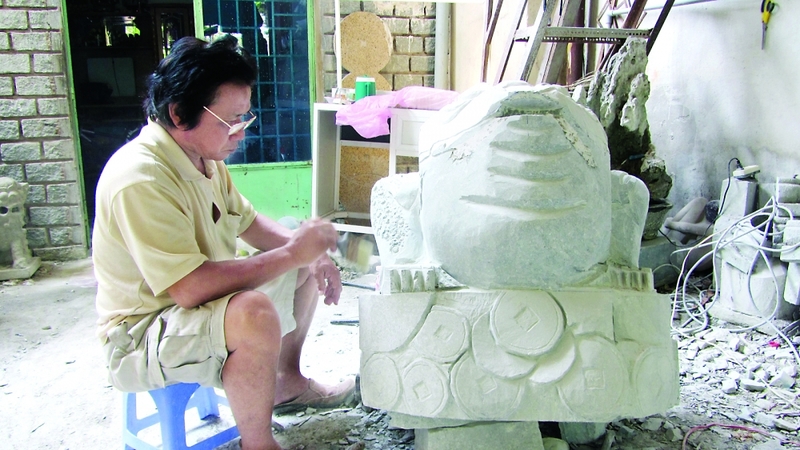 The Dong Nai Province Department of Industry and Trade has also submitted to the relevant authorities for approval a project to conserve and develop Bien Hoa City’s 300-year-old Buu Long stone processing craft. The Industry Promotion Center of Dong Nai Province will encourage producers to move to industrial zones while increasing technological consultancy, assisting enterprises to apply new technology and opening workshops on production and business planning to help businesses improve competitiveness.